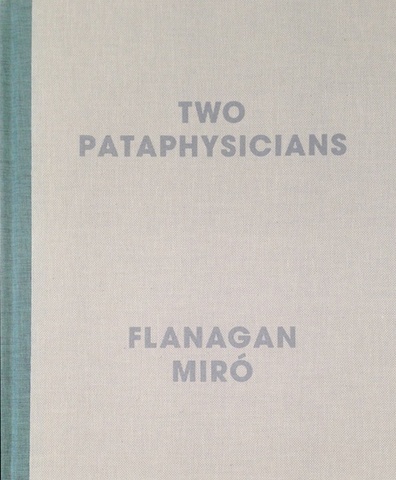 The catalogue entitled Two Pataphysicians accompanies the exhibition of Barry Flanagan and Juan Miró. The exhibition, curated by Jo Melvin explores the work of Barry Flanagan and Juan Miró through the lens of ’Pataphysics, a way of thinking about the alchemical and creative processes shared by both artists' at Waddington Custot Galleries. 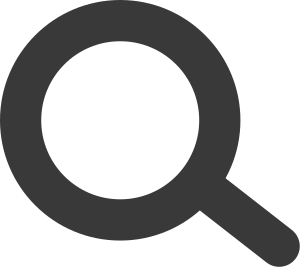 The essay presents a historical context of ’Pataphysics, through the plays and writings of the symbolist poet/playwright who coined the term, Alfred Jarry (1873 - 1907). It discusses the interconnections between ’Pataphysics and the visual arts in general before a close analysis of the way this influenced the sculptural and artistic practices of both artists, to demonstrate the ongoing transactions and exchange of ideas in particular through an inventive juxtaposition of everyday objects.